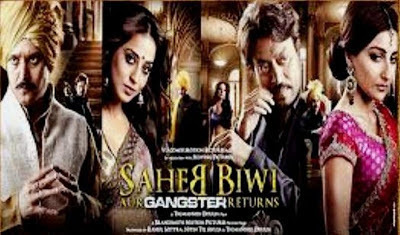 Jaffa - With a tag line as 'Most Wanted'; this 'Most Awaited' movie turns into 'Most Unwanted' movie for the protagonist who is world famous now with his work, a Guinness World Record and over 1000 films to his credit. The first half of the movie is good and worth watching; but the second half utterly fails and pales in matching. Director's inexperience is shown in lengthy screenplay, inappropriate editing and uncontrolled performances. Seems that the crew used more Kidney than Brain in making this Jaffa (Brainless) film. Though meant to be a Jaffa (Just for fun) movie, it turned out to be a 'Duffa' (duffer/stupid) attempt at the end. Better wait for it to be telecasted on small screen... sooner than later. 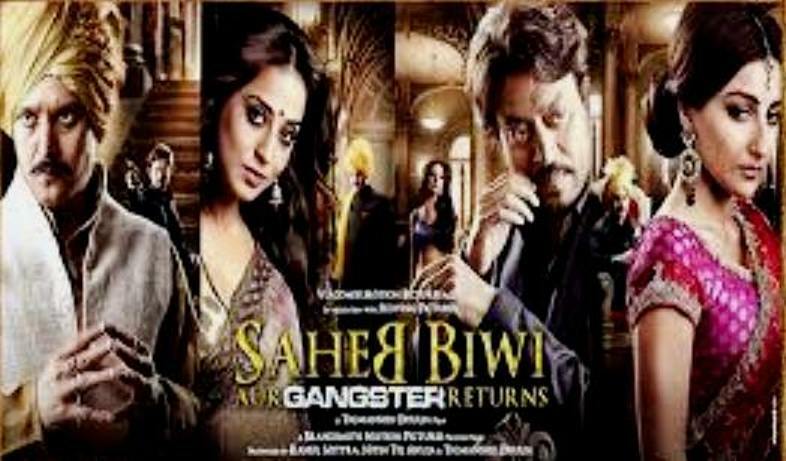 Saheb Biwi Aur Gangster Returns - Definitely with good returns than its prequel; the 'Saheb BAG Returns' is a bag full of lust, deceit, betrayal, vengeance, fecklessness, frustration, recklessness, ADULTeration, puppet politics and power struggle packed with some powerful and all appreciable performances by the Gills, Khans, Ranas and Babbar. Not a wholesome story for the society, bit slow in screenplay and low in variety with predictable twists and scenes; but on the whole a good attempt to present different temptations in life; some small, some rife, some start a strife and some... end with life. Kai Po Che - Meaning 'Got Cut/Kat Gaya'; this adaptation of three mistakes does not meet the expectations and watching it on big screen by shelling bucks would be another mistake of life. Not encouraging nor entertaining to show the saddenings in the past, the wounds of which would ever last. Movie Makers must put-in some thought and effort in making meaningful films rather than such futile attempts to cash on people's emotions. 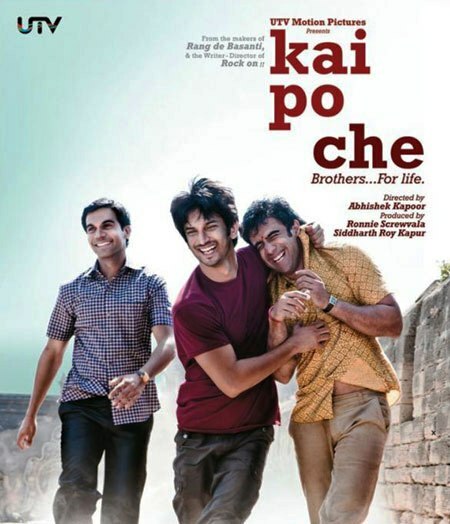 Though the performances by the new-comers are appreciable, the title aptly fits for the audience who watch it in a hope to have a feel-good factor; do feel at the end... 'Kai Po Che.../Apna toh... kat gaya'..!